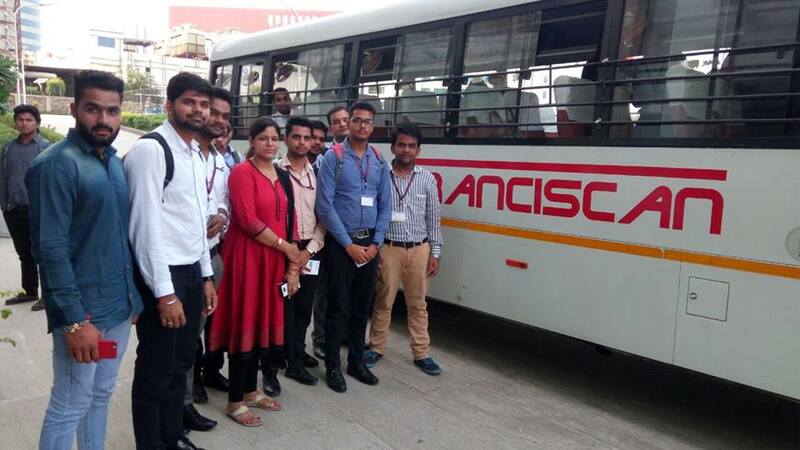 We are glad to share with all that students of #MBA batch 2017 -19 went on for an industrial visit to Franciscan Solutions. Franciscan Solutions is a mobile app development company based in Noida. It is an innovative venture that seeks to redefine your business by providing unique and strategic e-Solutions & ERP Services. 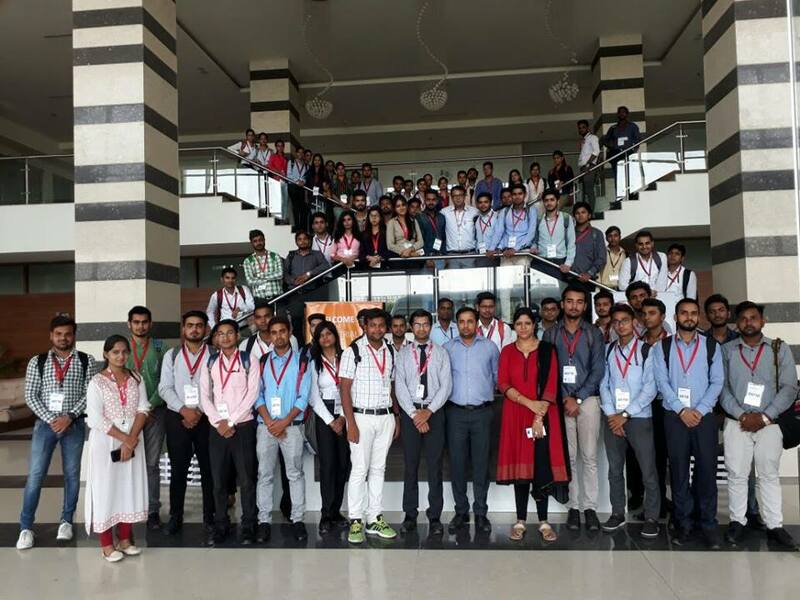 They are primarily into web designing, website development, mobile app development, digital marketing, E- commerce, Search Engine Optimization, dedicated hosting and many more activity that are of prime focus for any business in the day and age of internet technology.